Dare To Wear Smuggler Tee! Each Party Kit contains: three 35oz flasks and one funnel. 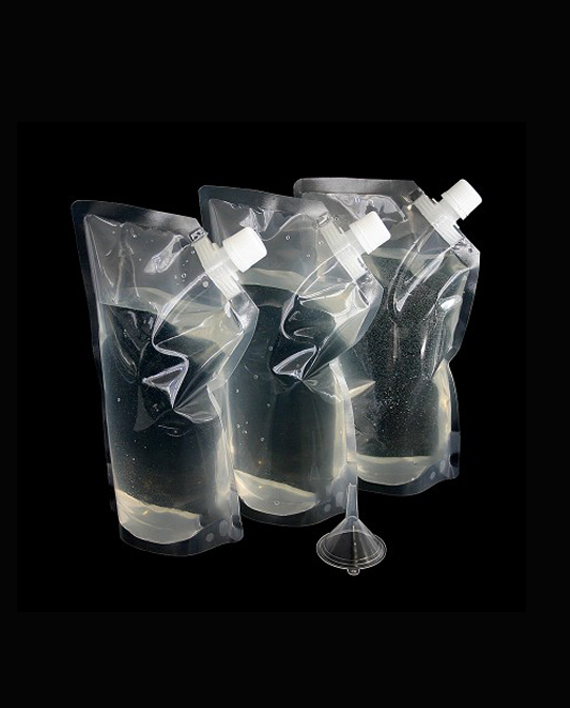 These flasks are reusable, easy to fill, heavy duty, & collapsible. 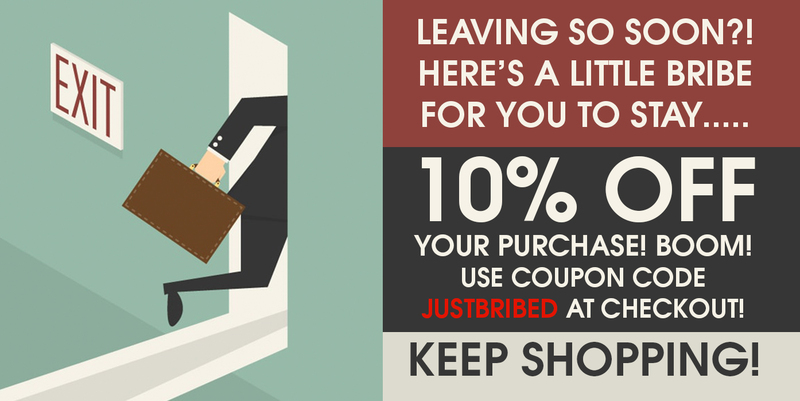 Our flasks are ideal for cruises, concerts, stadium events, sports fans, air travelers, golfers, hikers, hunters and skiers. Each Party Kit contains: Three 35oz flasks and one funnel. 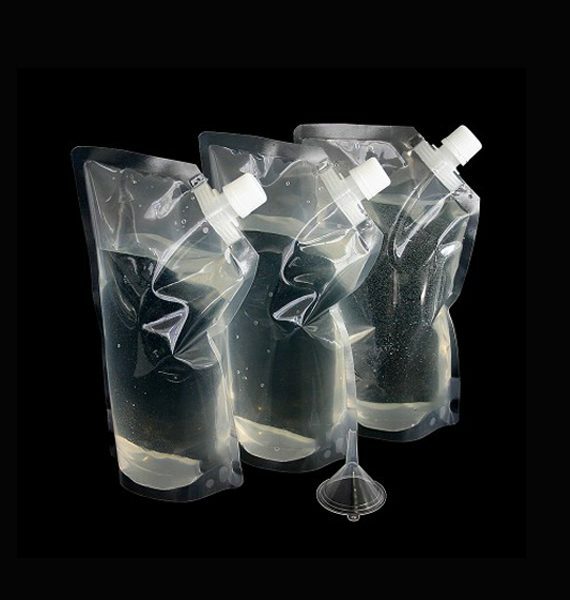 These flasks are reusable, easy to fill, heavy duty, & collapsible. 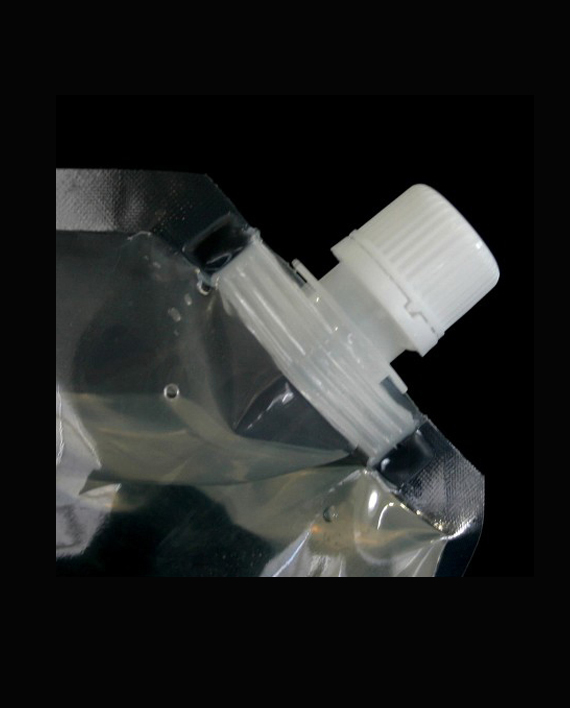 Our flasks are made of durable, puncture resistant, odor and taste proof clear polyester. 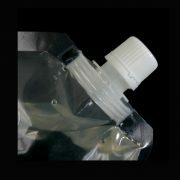 BoozeCruise® Flasks stand up when filled, are flat, and can be rolled up and placed in your pocket when emptied. These Flasks have sealed front spouts, which are perfect for pouring any non-carbonated beverage. 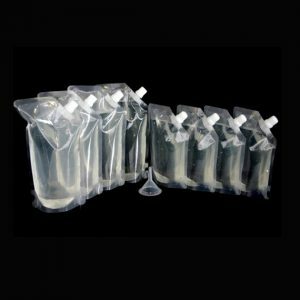 The BoozeCruise® Flasks are non-metallic, undetectable and ideal for cruises, concerts, stadium events, sports fans, air travelers, golfers, hikers, hunters, and skiers.